Because Texas is prone to severe storms and tornadoes in the summer months, our roof inspection service is committed to helping local families prepare. Your roof protects your loved ones, as well as some of your most valuable assets. That's why fortifying an old or damaged roof is essential in spring. Let our roofing inspectors detect any significant damage in your roof before the first summer storm rolls in. Over the course of many years, roofs can start to weaken and become susceptible to damage newer roofs can resist. Old homes, especially, tend to have unsound roofs that regularly lose shingles, sag, and even leak. Unfortunately, damage spreading through a roof can be difficult to detect for untrained eyes. By the time you notice your roof's problem, you may end up having to shell out for an expensive solution. With regular roof inspections, however, it's easy to know when your roof needs professional help. Our roofing inspectors catch problems in their early stages, enabling you to schedule the roof repair services you need to keep your home structurally sound. You'll never fall victim to avoidable roofing problems when our inspectors are on your side. Do you know how to recognize significant roofing issues? Many homeowners are unsure of what constitutes a serious roofing problem. Leaks and holes tend to be obvious signs of a damaged roof; however, there are many more signs to look for throughout the seasons. Experienced roofing inspectors can help you catch deceitfully small or complex issues that you may have missed. The best times to schedule roof inspections is during periods before severe weather seasons. For example, here in Texas, tornados and thunderstorms strike frequently in April, May, and June. 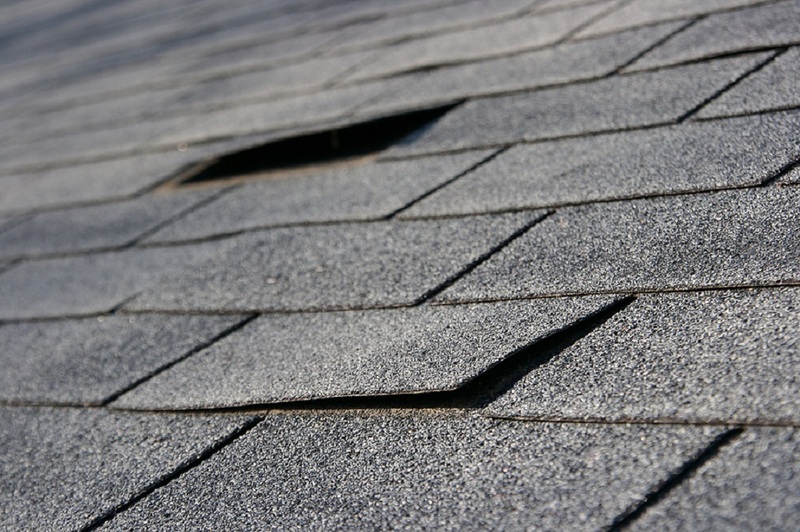 Recruiting our roof inspectors in March can help fortify your home against extreme winds, rain, and scattered debris. Let our team help you protect your home and your loved ones throughout the storm season. Talk to our contractors to receive a free estimate on any work you need done to your roof, including new roof installation and replacement. Be sure to take advantage of our 10-year leak guarantee in new installations.